Our base plug is tough! 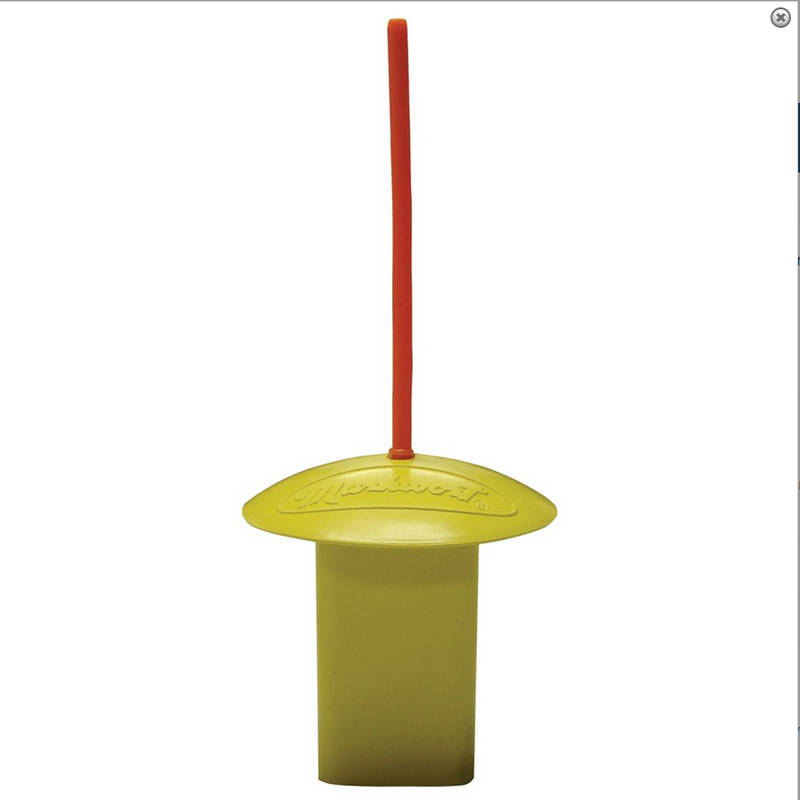 With a durable yellow rubber base and orange indicator this colorful base plug keeps dirt out of base receptacles. A 3″ top mushroom diameter and 1/2″ rise, makes base receptacles easy to find. This plug fits 1 1/2″ female anchors only.